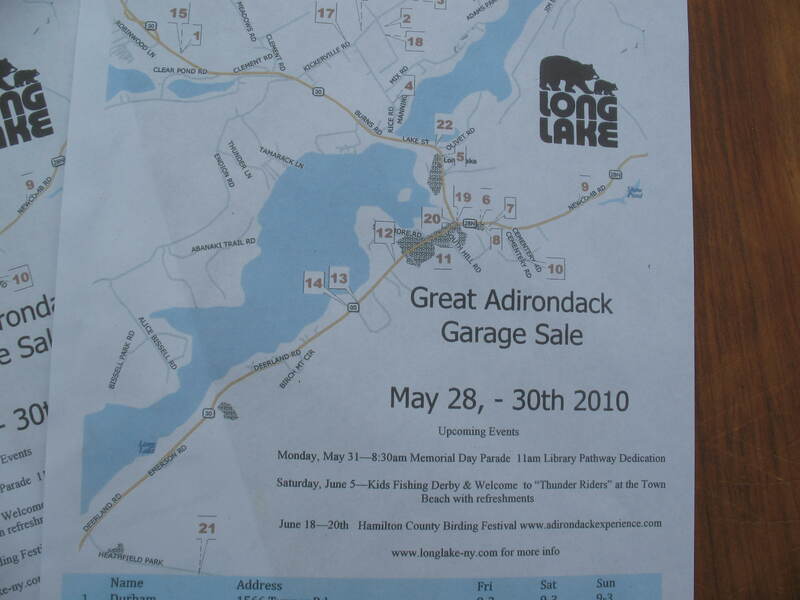 On August 14th Long Lake will be hosting another Town Wide Garage sale and it looks to be another great day of opportunity for those on the “hunt for treasure” The list of sales in Long Lake has already been marked up with several sales and it’s not even July yet. So whether you plan on shopping or having your own sale, August 14th is the day for you. Look for the Pie Sale at the Town Hall as well as the Library Book Sale also at the Town Hall on Saturday. 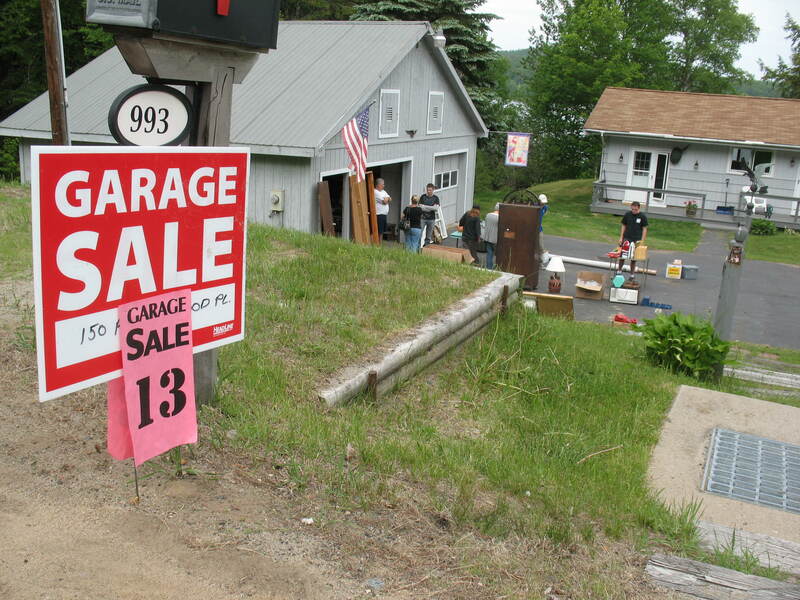 Not only will Long Lake be having the Town Wide Sale, the Antiques Show will be going on at the Adirondack Museum and throughout the streets of Blue Mt. and Indian Lake. The Raquette Lake Parents Teachers and Friends will sponsor the 20th annual Arts and Crafts Fair at the Raquette Lake School on Rt. 28, Saturday, August 14, 2010 from 10am to 4pm. 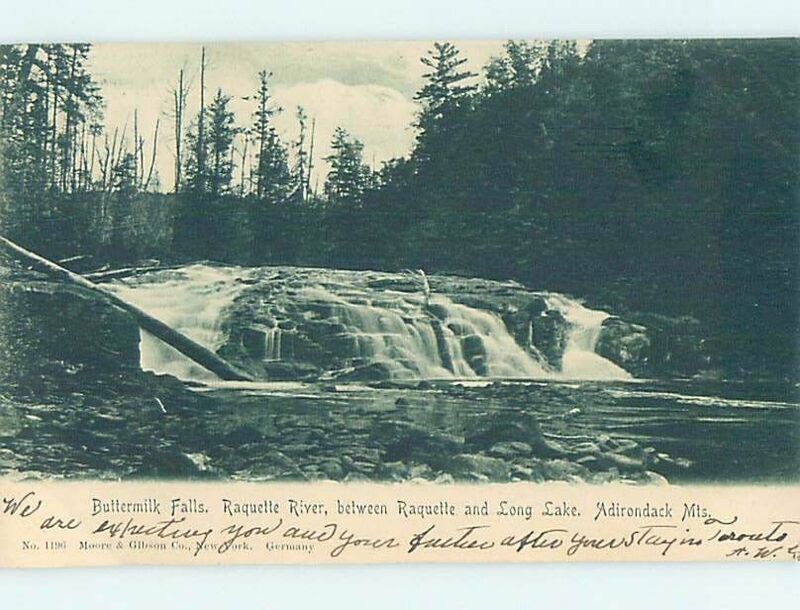 This is a juried show with all items being displayed for sale the work of the exhibitor on site, the majority of who reside in the Adirondack Park. 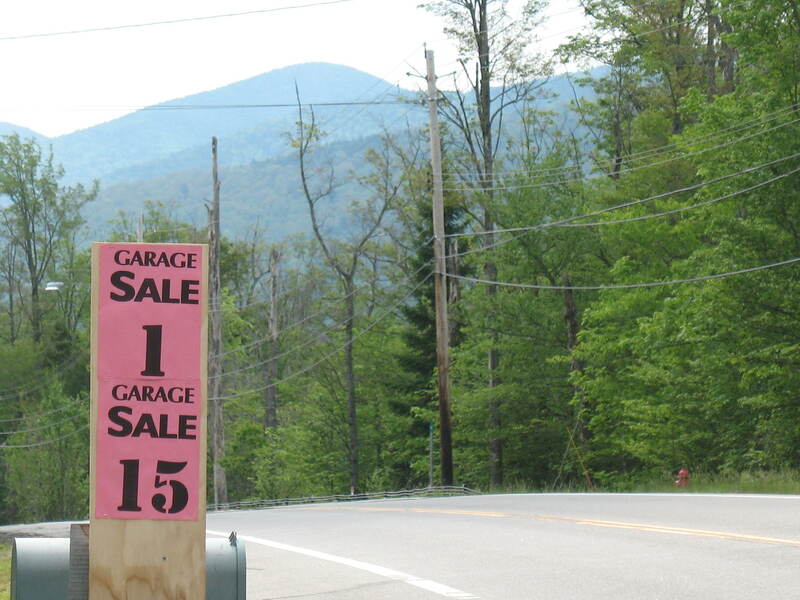 If it’s too much planning ahead, don’t miss Long Lake’s Craft Fair, this weekend, August 1st at the Mt. Sabattis Pavilion. With over 50 vendors with handcrafted items, fun for the kids with Penelope the Clown, Tents to cover you in case of rain, food made by the Lions Club and music by Reflections at 12:30pm, it will be a great time to pick up some items for your Christmas list! 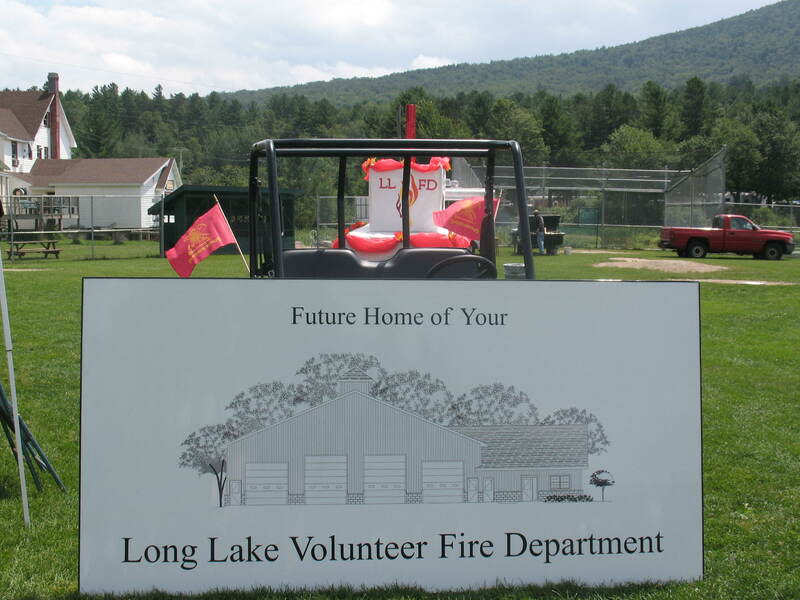 The Long Lake Volunteer Fire Department celebrated 75 years July 23 -24 with a roster of fun activities for the whole family. 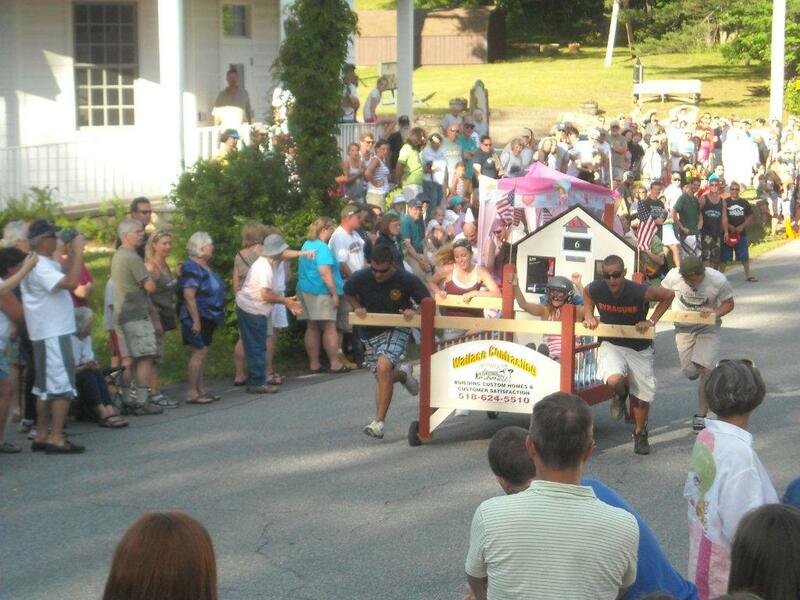 Music by Mitch Frasier, a parade, Waterball tournament, vendors including the Popcorn Man and Willie’s BBQ. Historical artifacts were on display and the day ended with music provided by the Adk DJ and a fireworks display over Jennings Park Pond. Polaris Ranger can be yours. $10 a ticket! 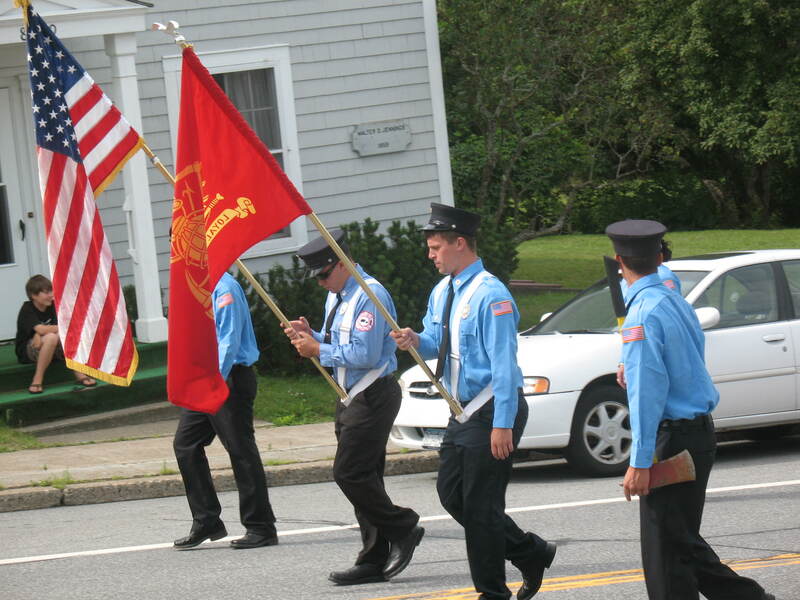 Please support the Fire Departments efforts to raise money for their Building Fund. 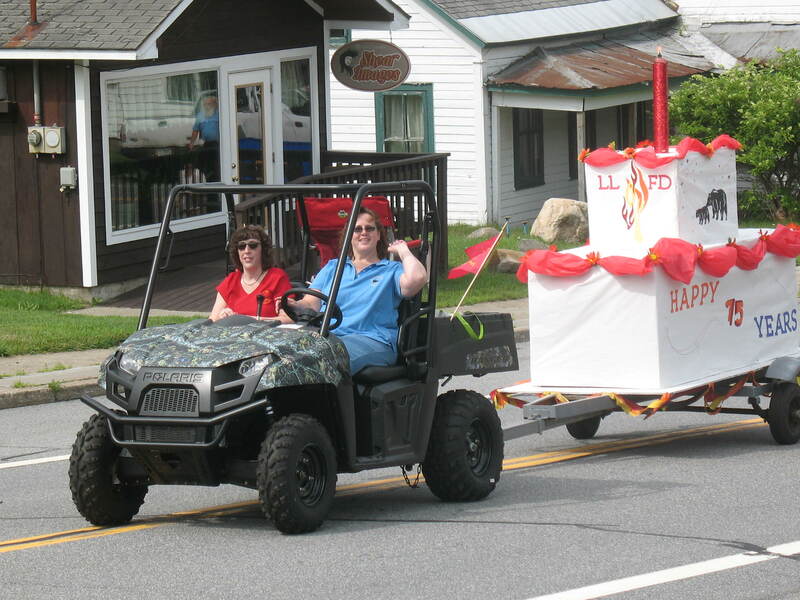 Raffle Tickets are available for a Polaris Ranger with a drawing slated for September 4th at the Labor Day Fire Department BBQ featuring music by the Fulton Chain Gang and another fireworks display. Long Lake’s first Float Night of the summer was a great success! 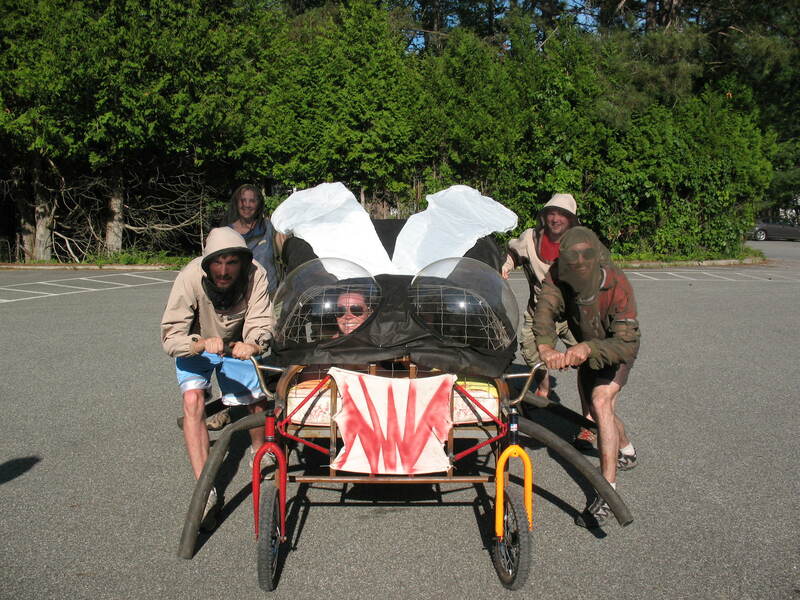 The Yod Squad, Eric Peter with Live Bait, beach games, and the introduction of the cardboard boat races to the event proved to be a grand slam combination! 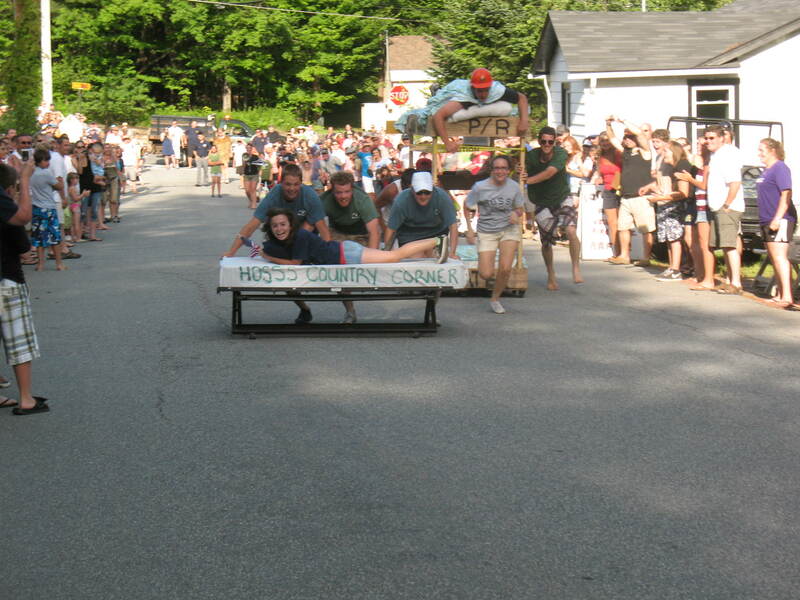 The cardboard boat races saw 16 different teams enter to participate in an attempt to stay afloat the longest and win up to 18 different prizes donated by a variety of local businesses. The first official winners of the contest called themselves “The Baker Bunch” and consisted of Austin Baker, Autumn Baker, Alyce Baker, and Hannah Paige. They saw heavy completion from “Makayla’s Mob” which consisted of Makayla Itazzard and her parent’s, but fell short at the last minute. Missed out on the festivities? Don’t worry! 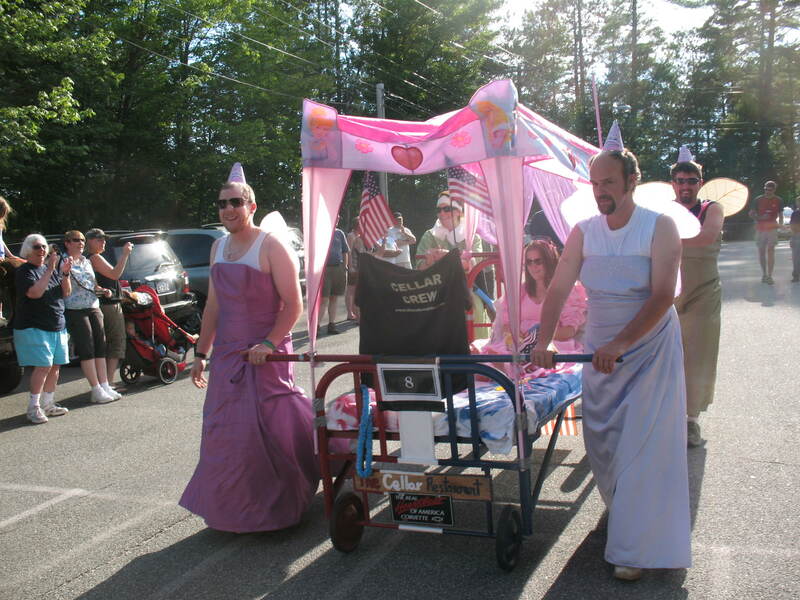 There is another Float Night scheduled for August 13th! 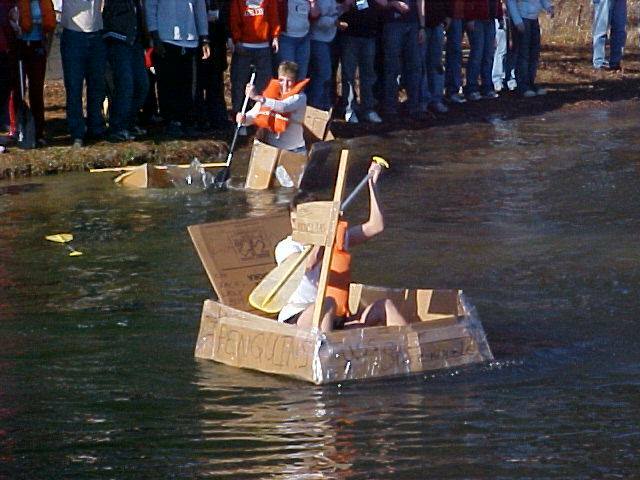 Want to participate in the Cardboard Boat Race? 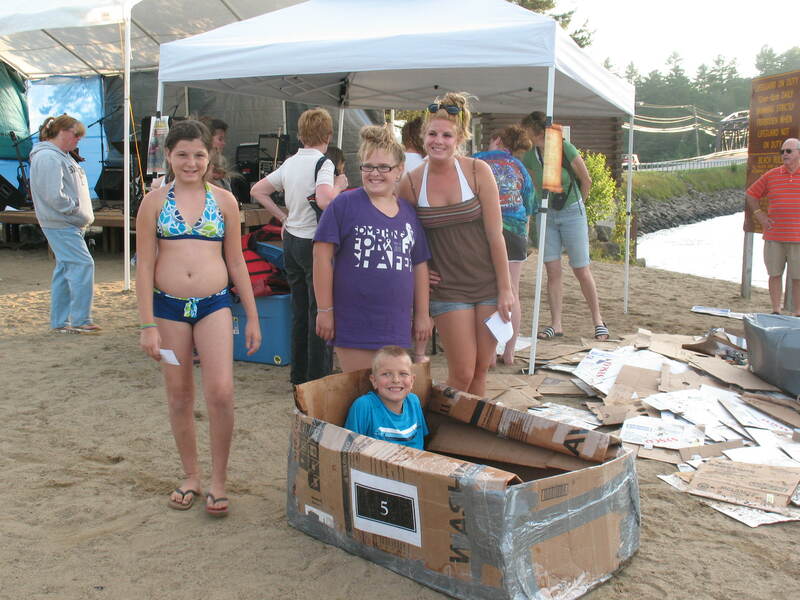 Contestants are encouraged to create their own boats at home and bring them to compete. Don’t have enough cardboard and duct tape? We’ll have some on hand to help you out. 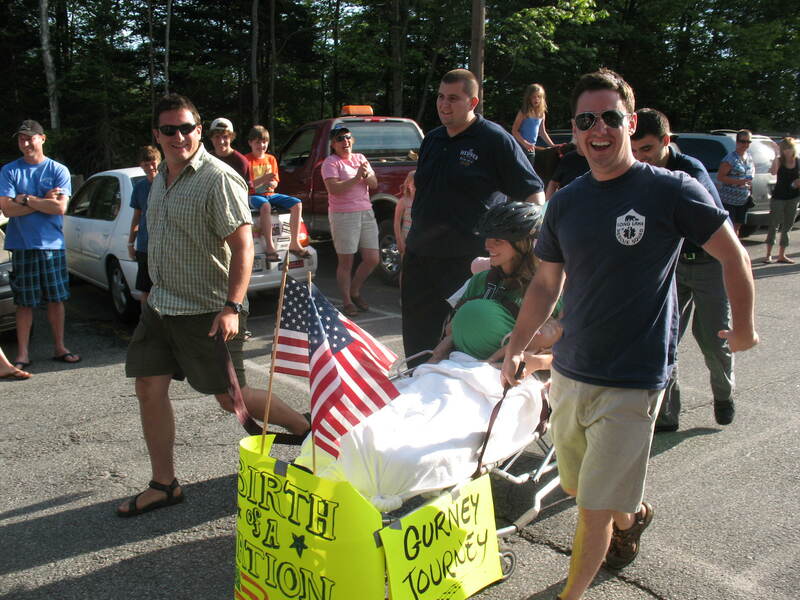 Adirondack Medical Center is a 97-bed acute care general hospital in the beautiful Adirondack Mountains of New York. 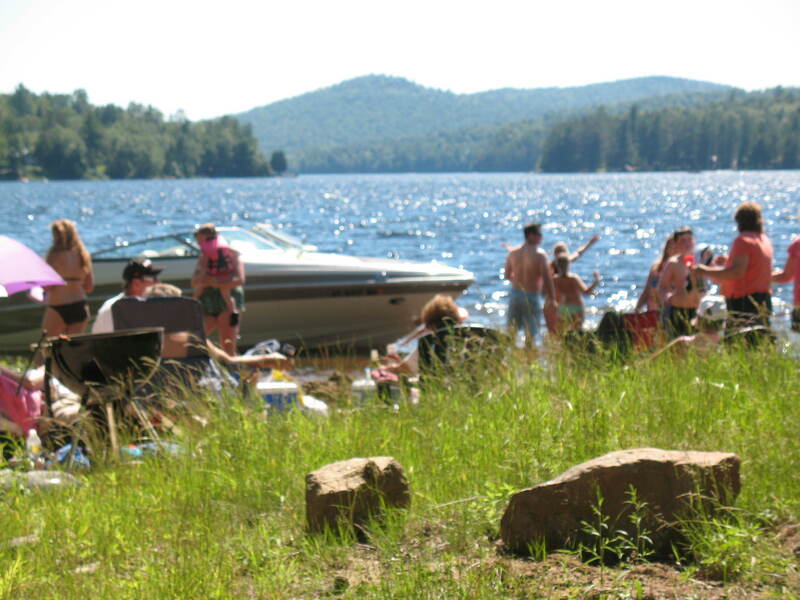 We are the largest hospital in the six-million acre Adirondack Park, serving the residents of five counties. We feature a 50-member medical staff that is board certified in 21 specialties. 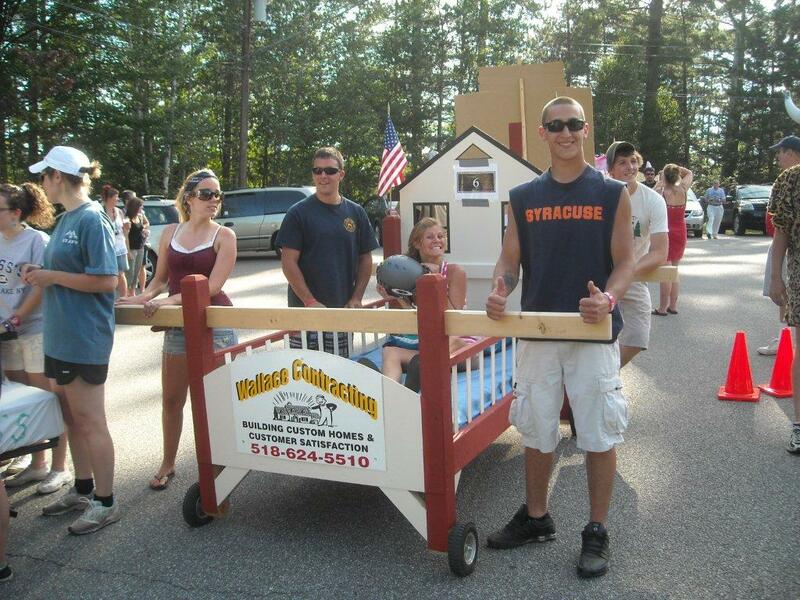 Float night is on Friday, July 16th at 5pm on the Long Lake Town Beach. What is float night? An opportunity to hop on your forbidden inflatable beach toys and swim at the town beach while red-cross certified lifeguards watch. 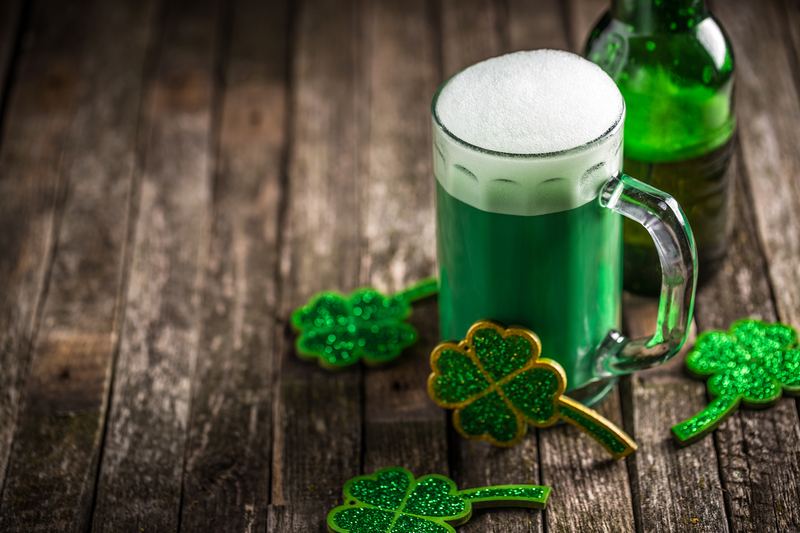 Enjoy live music by The Yod Squad and Eric Peter with Live Bait starting at 5pm. 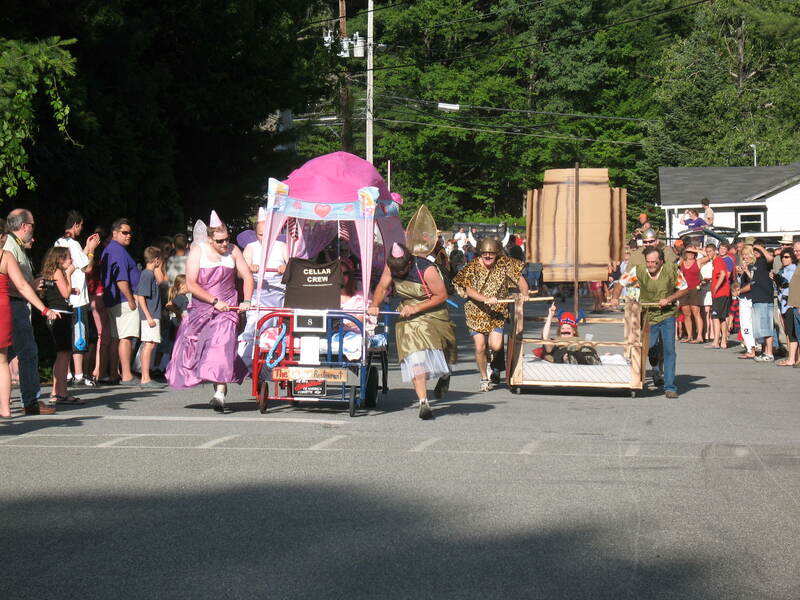 There will be games and fun activities and the much anticipated “Cardboard Box” Race. Long Lake never found a cardboard box it didn’t like. Whether it’s in the middle of snowmobile season for Winter Carnival or in the middle of summer. Long Lake will provide teams duct tape and cardboard and members can build a boat on site. The race goal, to sink the other teams while being the first one to cross the finish line. Get creative and make your own and bring it along. If you have paddles, we suggest you bring those too, and please bring your lifevests! 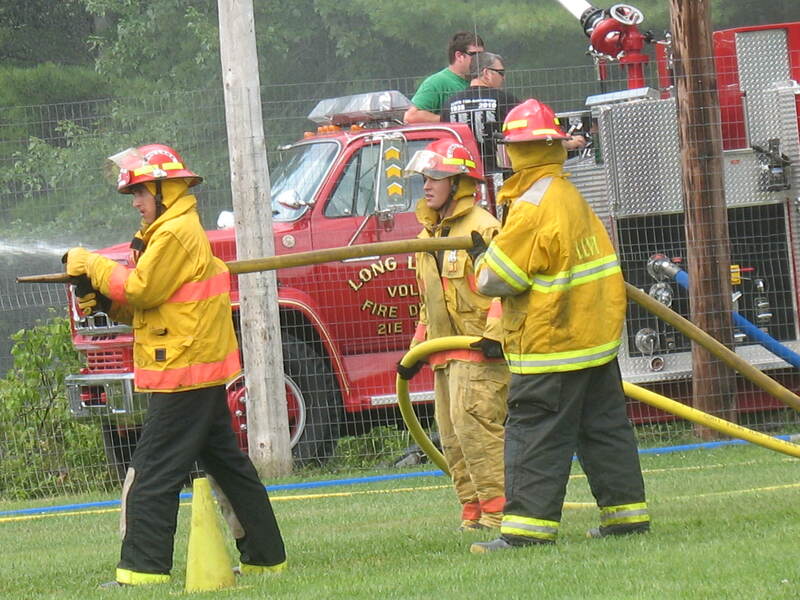 We always love a good competition in Long Lake and Friday night will be no exception. Now if it rains… all bets are off. So please, have your weather machine charged and ready. No rain! 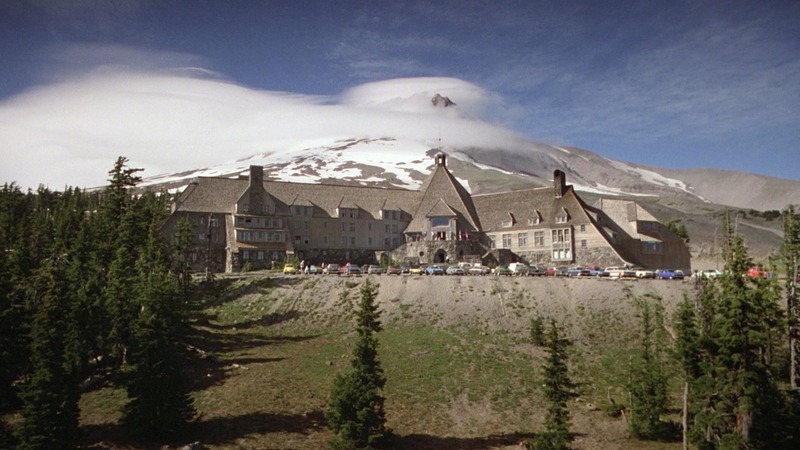 If raining the music will be moving to the Mt. Sabattis Pavilion. Bring your floats anyway! 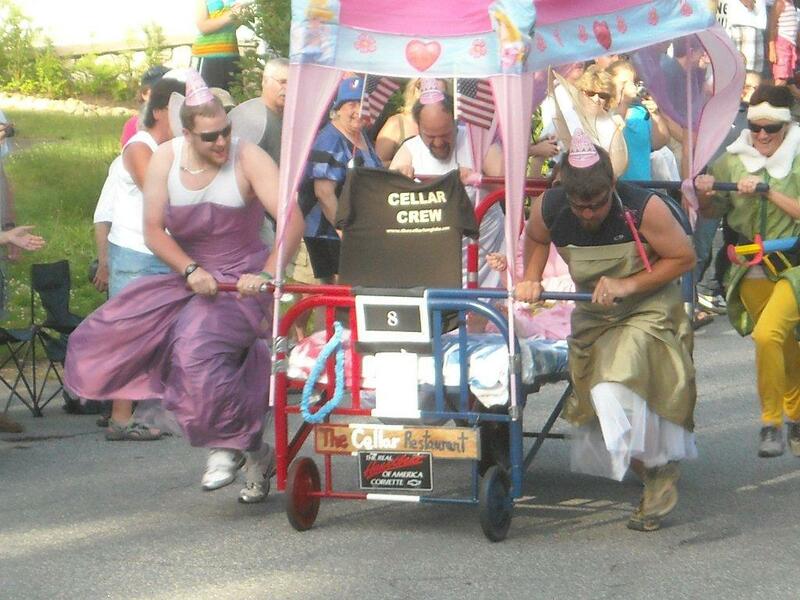 The Cellar Crew Runs Away Prom Dresses! 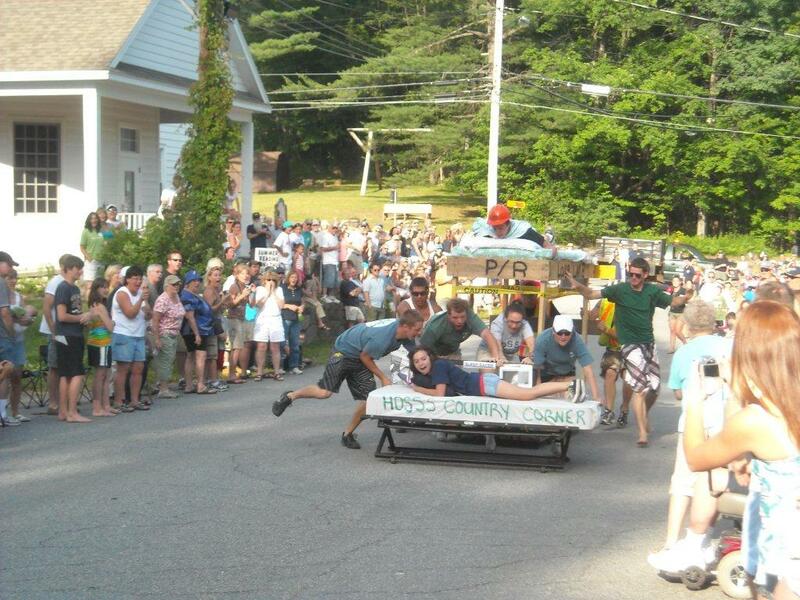 4th of July 2010… Bed Races Succeed! Great Day Had by all in Long Lake, NY, July 4, 2010. 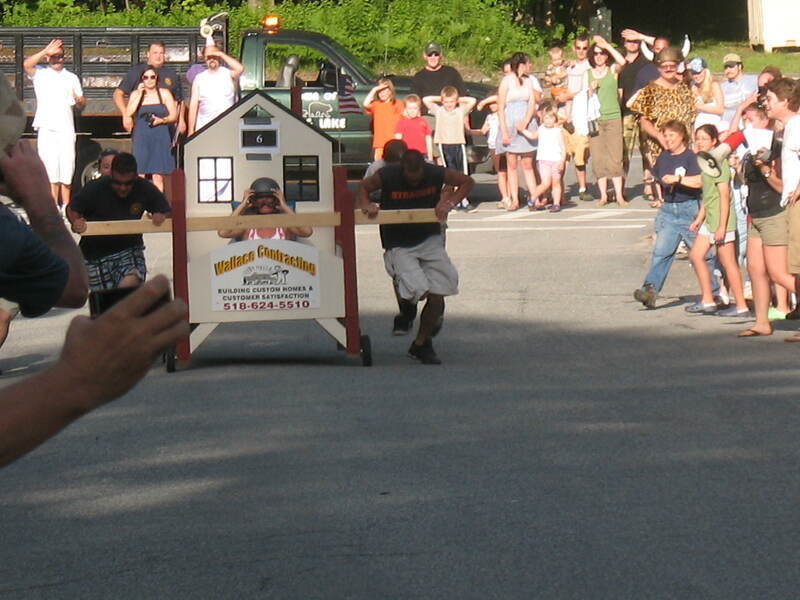 The Bed Races kicked off at 6pm on School Street. The DOT may have denied us for safety reasons and lack of detours, but the Hamilton County Sheriff and New York State Troopers were on hand to put their stamp of approval on the festivities. 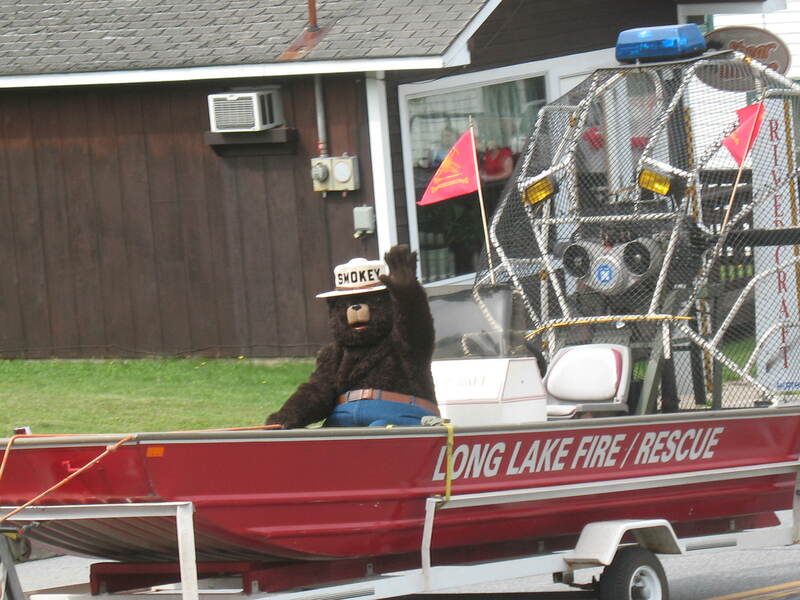 The Long Lake Rescue Squad pulled in with the ambulance and we were off to the races. Eight teams gathered in the school parking lot. 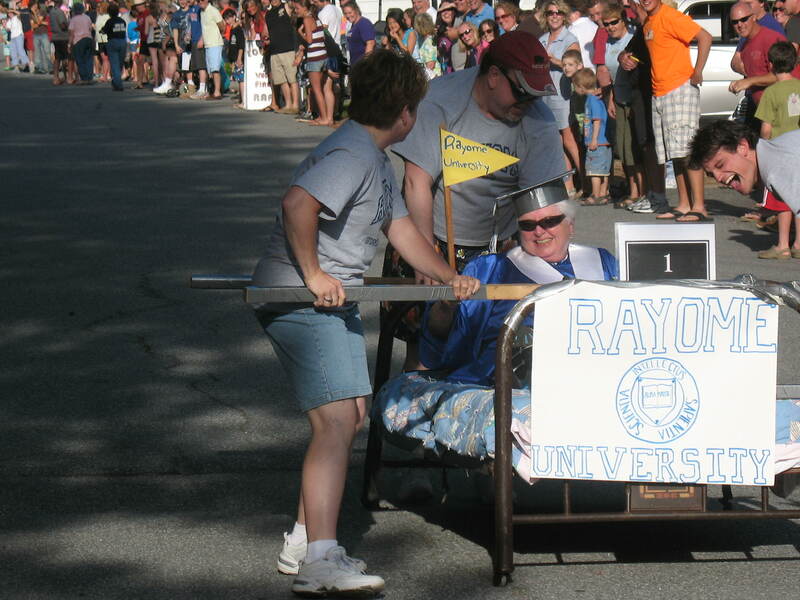 The Rayome Family Entered with “Rayome University” Rumor has it a bed was snatched up at the dump and created and planned by the Rayome Crew. The bed didn’t quite make it past the finish line. The Cellar Crew prevailed in that heat. Strange intimacy of summer has arrived. Peeling off of tee-shirts, the reveal of a winter’s worth of Long Lake living, but when the temp rises, inevitably one has to strip off the old winter garb and give in to the call of the swimsuit, no matter how weird it is. Spend the day on the beach with the same friends more recognizable covered in Snowmobile gear than with sunblock. The top secret location of a beach known only to those folks with some kind of connection to the town. Perhaps a distant descendant of guide Mitchell Sabattis or a 7th generationer with relatives who summered long ago on the Northend of Long Lake, or relative newcomers (only 2nd generation) who have lived in town for 40 years… regardless, the 4th of July in Long Lake when the weather cooperates is a celebration of warmth and boats and dots of glisten. Wow look up there.. its a bird, its a plane… it’s a Helms. Now get thee to a hiking trail you post-traumatized winter body! At least I don’t have to pay taxes for my outdoor tanning day. RV Park & Ice Cream Stand – Located across the street from the famous Hoss’s Country Corner.